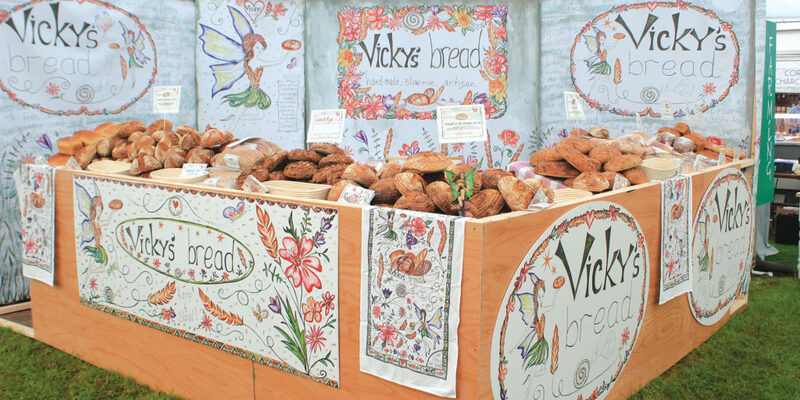 Discover the delicious and nutritious artisan sourdough selection from Vicky’s Bread, available across Devon. Here at Devon Living, we’re seriously passionate about our food, how it’s made, and where it comes from. 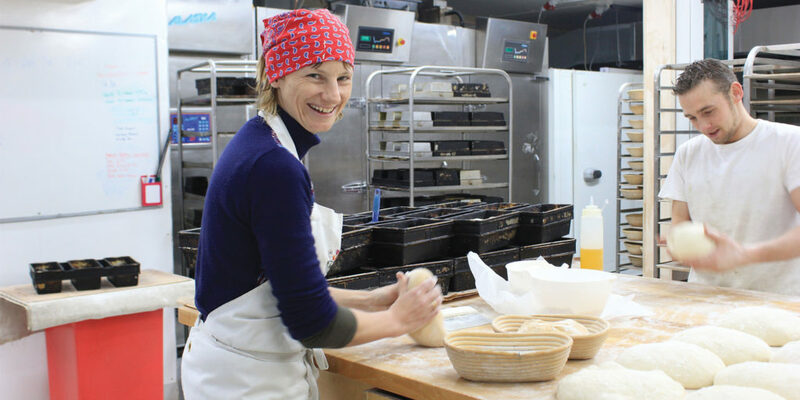 We also love local success stories, so we’re delighted to introduce Vicky’s Bread, a wholesale artisan bakery based in the West Country, where everything made by hand, using traditional methods and recipes. “We have no moulders or dividing machines,” explains owner Vicky Harford. 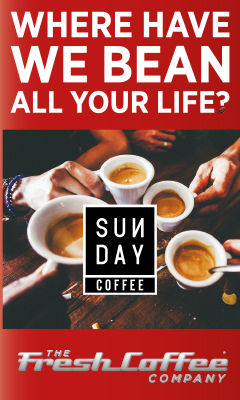 This handmade approach is not a mere gimmick but in fact fundamental to the flavour and texture of the bread, creating wonderfully individual and rustic loaves and buns, that are light yet crusty, holey and delicious – devoid of the homogenisation of mass-produced factory-made bread. For Vicky, and her ardent followers, this stuff really matters. 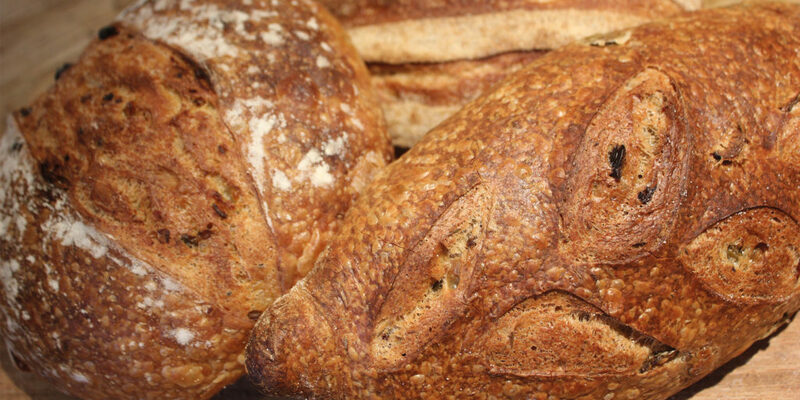 Vicky’s Bread stocks a wide range of French and German style rustic sourdoughs, including baguettes, multigrain, Bordelais, cloudy white, spelt and 100% rye loaves among the wider selection. These tasty varieties are the perfect accompaniment to your favourite West Country cheese, delicious with smoked salmon, and ideal for soaking up a chunky homemade vegetable soup. What’s more, Vicky and the team have been experimenting recently with a fantastic range of enticing new flavours for their sourdough including wild garlic and honey, fig and hazelnut, and – one we really can’t wait to try – cranberry, semolina and poppyseed. Vicky’s Bread supplies small shops all over Devon and Cornwall, so why not support your local shop and taste bread the way it should be – you won’t regret it!